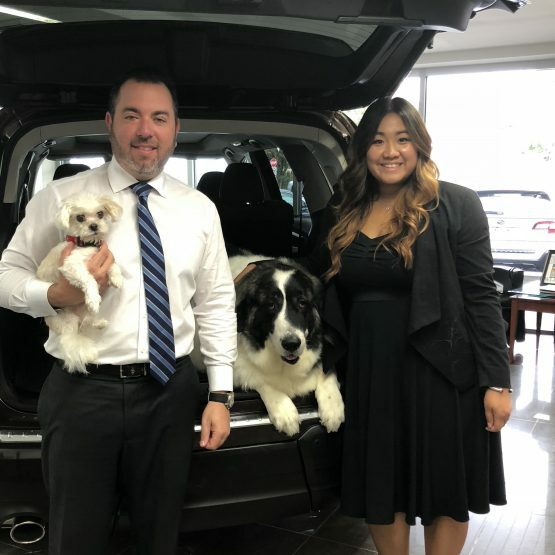 Now through October 1st , we would like to provide you and your families a $1,000 bonus cash offer that is good toward the purchase or lease of an eligible new F-150 or Super Duty. 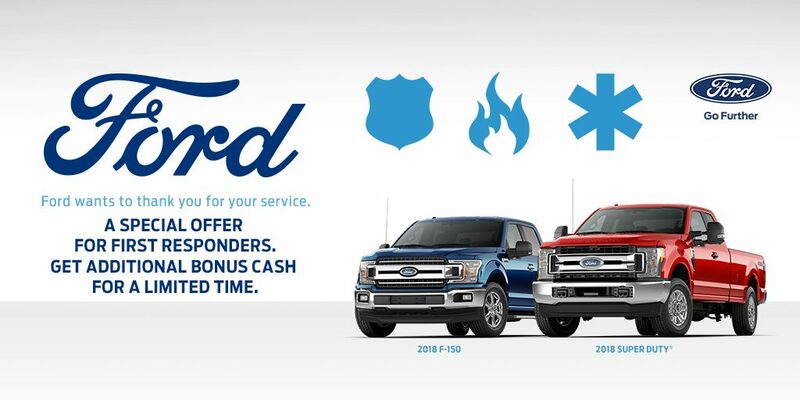 First Responders Bonus Cash for active members of an eligible First Responders Association and household members available on purchase or lease of an eligible 2018/2019 F-150 and Super Duty only. Not available on F-150 Diesel and Raptor. May not combine with other private or commercial offers. Amounts may vary by market. Limit of 5 purchases or leases. U.S. residents only. 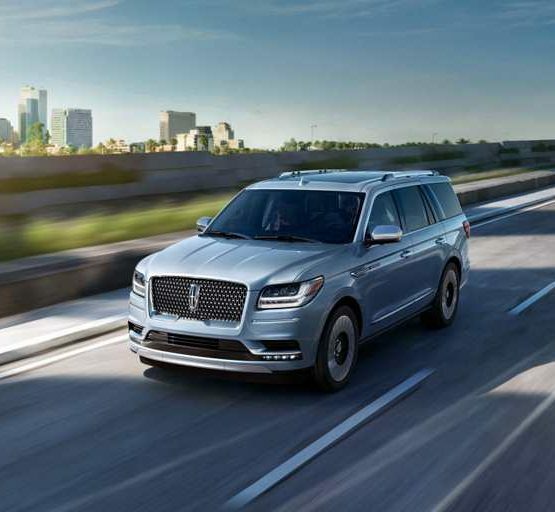 Take new retail delivery from an authorized Ford dealer&#39;s stock by 10/1/18. See dealer or go to FordSalutesThoseWhoServe.com for complete details and eligibility.